All proceeds are to benefit the Wood Family Foundation programs that provide afterschool and summertime mentoring to support the growth and development of youth in Chicago’s North Lawndale neighborhood. 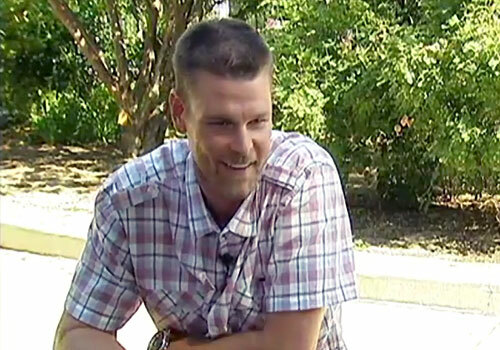 Kerry Wood is a retired Major League Baseball pitcher who played for the Chicago Cubs, the Cleveland Indians and the New York Yankees. In Wood’s first year as a rookie on May 6, 1998 in a one-hit shutout of the Cubs against the Astros, Wood recorded twenty strikeouts that was arguably the greatest single-game pitching performance in Major League Baseball history. The game’s performance earned Wood the nickname “Kid K” plus he tied the MLB record for most strikeouts in a single game. Wood earned the 1998 National League Rookie of the Year plus the National League strikeout leader in 2003. In four out of his first five seasons, Wood holds several MLB strikeout records and would go on to record over 200 strikeouts with a high of 266 in 2003. Sports Speakers 360 is a booking agent for pro athletes. If you would like to book Kerry Wood for a speaking engagement, appearance or endorsement, contact a Kerry Wood booking agent for fees at 1.855.303.5450.